important aspects of the survey. to review the company’s complete list of benefits. 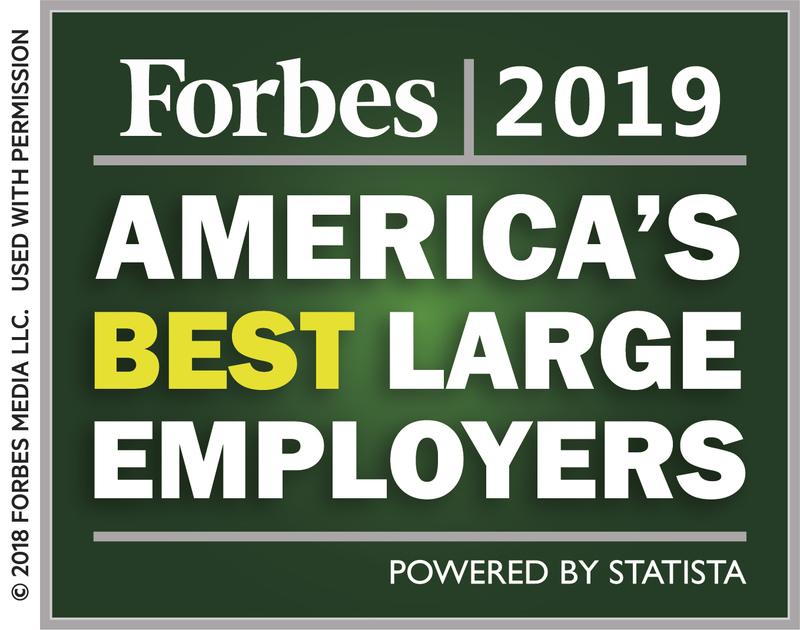 to view the complete list of the Forbes 2019 Best Employers. large (over 5,000 employees) and 500 being mid-size. Corporate Equality Index. Learn more at: www.LincolnFinancial.com. Sign up for email alerts at http://newsroom.lfg.com.